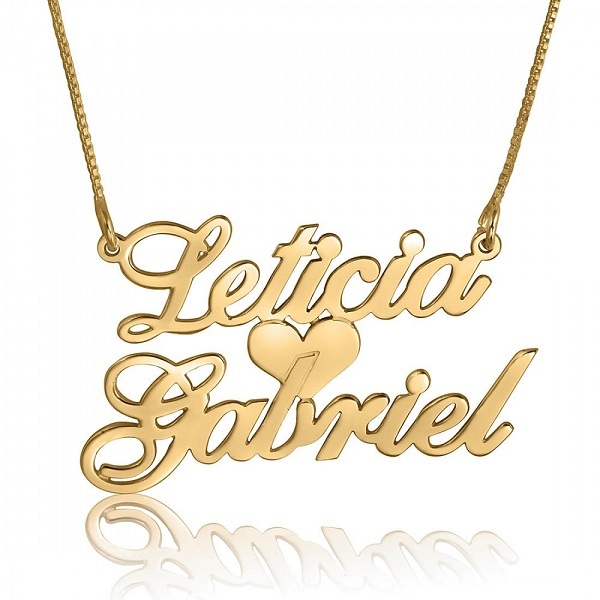 Necklace fashions may keep coming and going, but name necklaces are perhaps timeless and an all-time favorite. 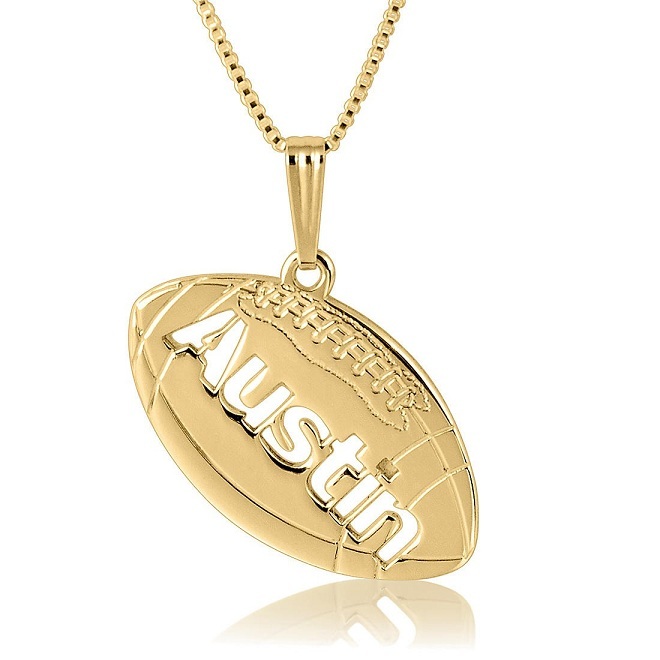 As such, you can wear any pendant in your necklace, but personalizing your jewelry with your or your dear one’s name is quite stylish. 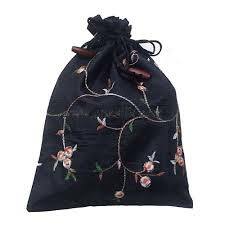 Today there are so many fashions of name necklaces that will amaze you. The name necklace patterns by Name Factory, for example, are so diverse that you are sure to find what you are looking for, whether it’s a lovely design for you or for your sweetheart, just your name or your initials or anything. Here are some of their outstanding designs. 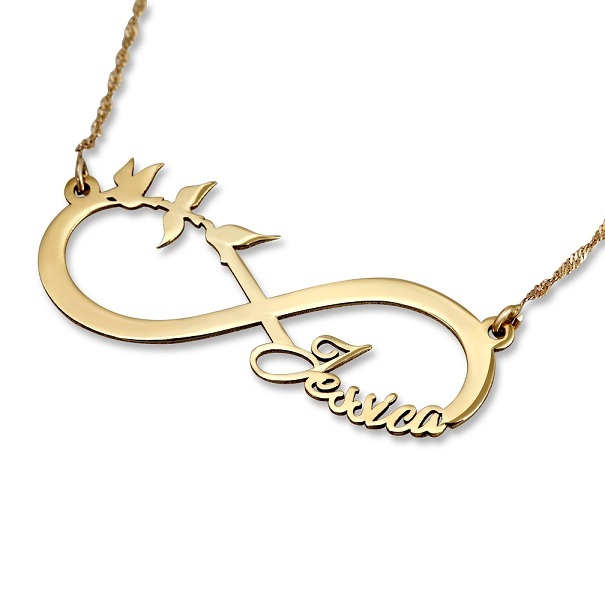 The idea of infinity name necklace is awesome because you can easily incorporate your name as well as a beautiful design in the pattern. See for example this superb name necklace where there are three birds incorporated in the design so beautifully! 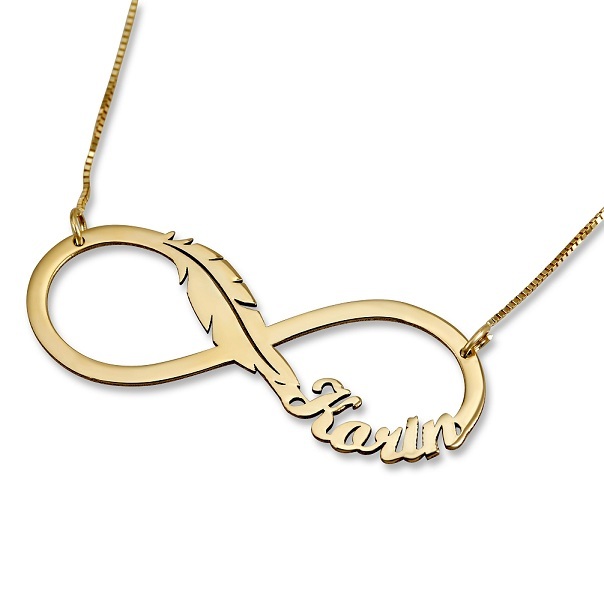 Here is another lovely infinity design with feather in it. 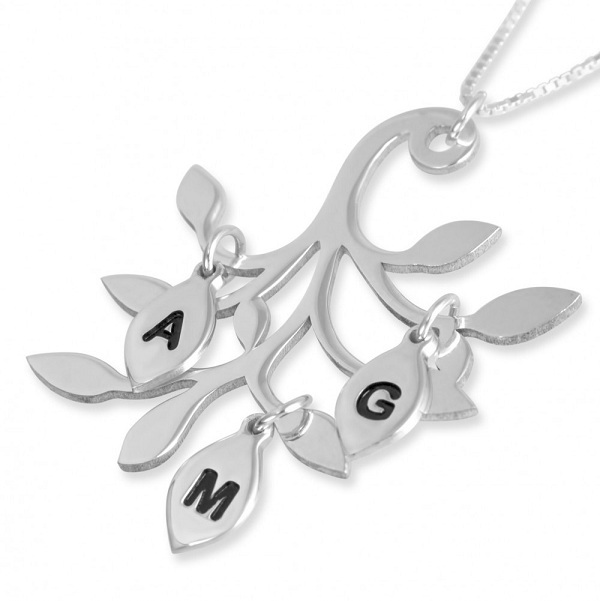 If you want only your initials and not the full name in your pendant, look at these lovely designs. 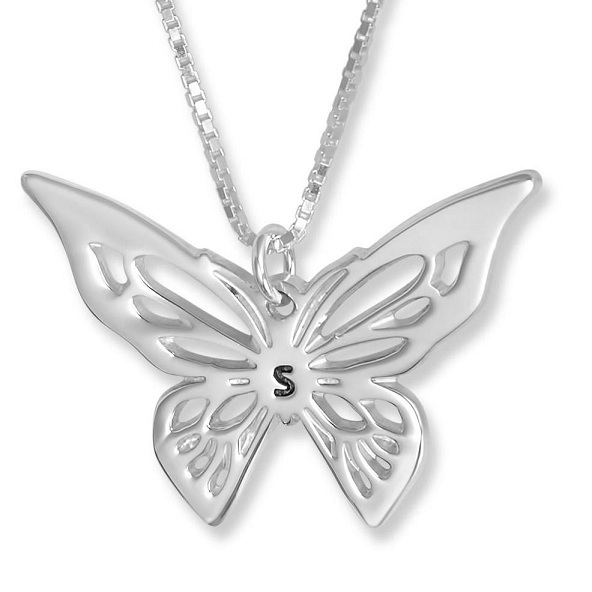 Incorporating the names of you and your spouse into your name necklace is a great idea to make you feel the love. 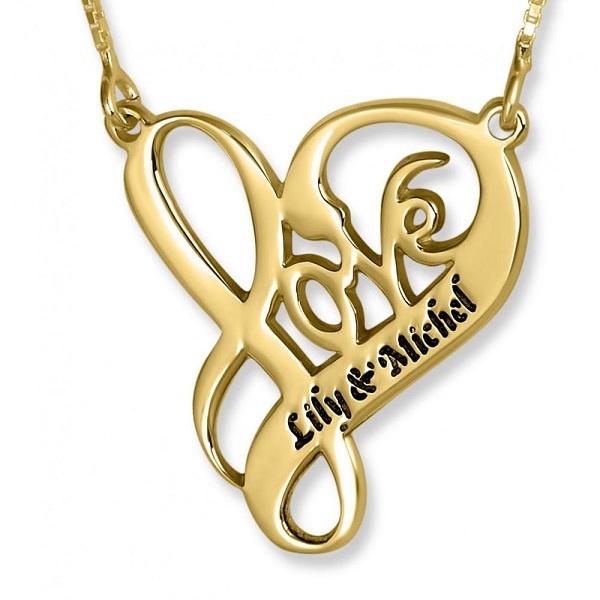 Name Factory has some beautiful designs for couples necklaces too. Here are some! Men rarely wear jewelry. But when they wear it, they want it in the form of something manly. 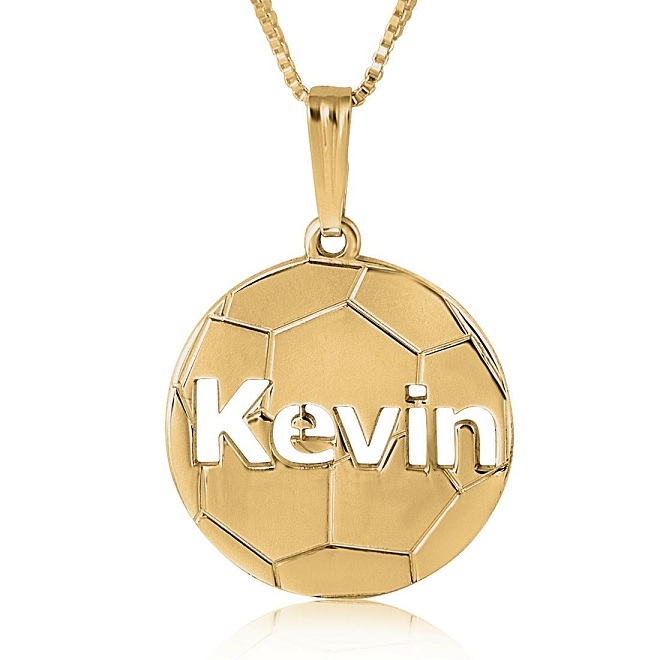 Name Factory has some superb name necklaces that have masculine designs. Here are some! Necklaces look even more beautiful when birthstones are included in them. Take a look at this amazing design. 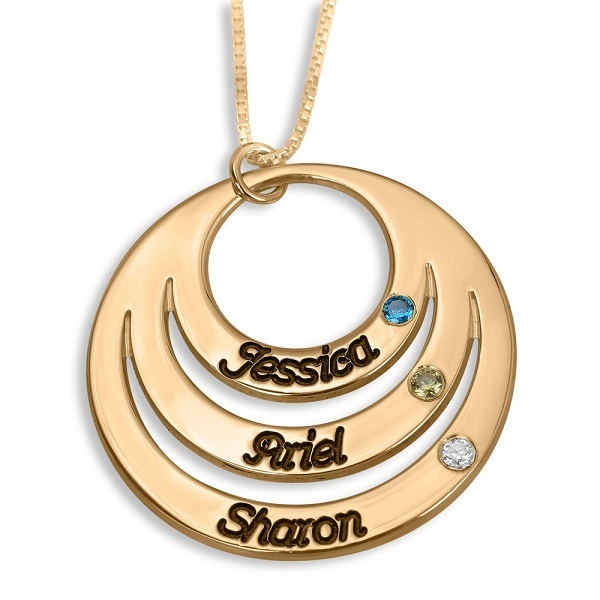 These name necklaces are ideal to gift on mother’s day, birthdays and anniversaries, or any other occasions and will be appreciated by your recipients regardless of their age, gender, position or relation with you. 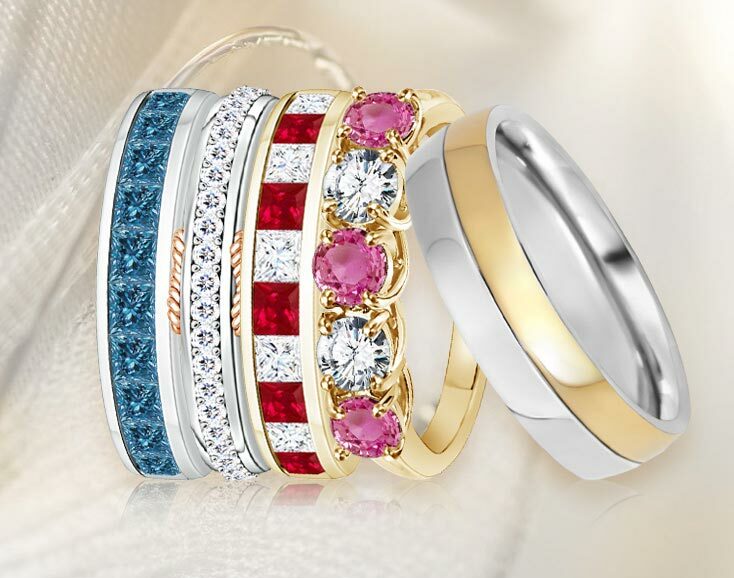 All of them are made from high-quality materials like sterling silver and 14k and 24k gold plating and look beautiful as you can see. They have so many designs including hearts, keys, cross, butterflies, flowers, baby footprints, horizontal bars, crowns, and many more along with the above-mentioned ones. And they have designs for everyone and everything including mom, dad, babies, males, females, love, hobby, sports and more. All in all, if you were wondering what gift to buy for yourself or your loved one, we hope you’ve found a great place to buy one. So, buy a name necklace and enjoy!